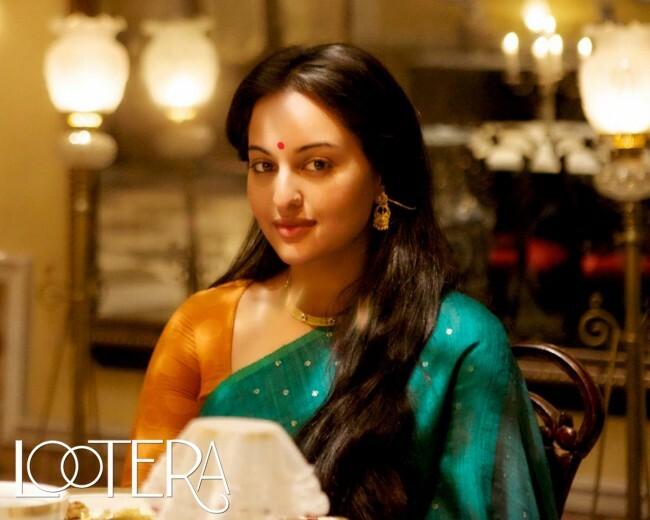 Ever Since I have seen LOOTERA movie(seen it looong back, but got a chance to post this article now…. 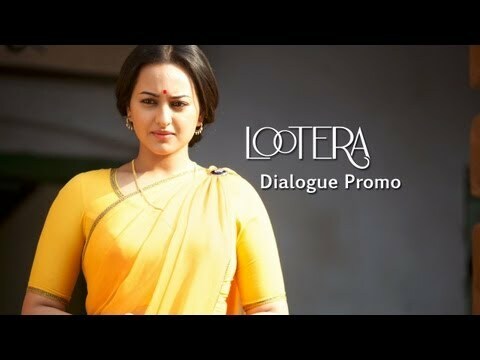 ), I loved Sonakshi Sinha Sarees (Her name is PAKHI in the movie) draping herself in some uber ethnic sarees in the film. She plays a young girl from a zamindar family based in Kolkata, the overall look is very feminine, sophisticated, minimalist and pure. 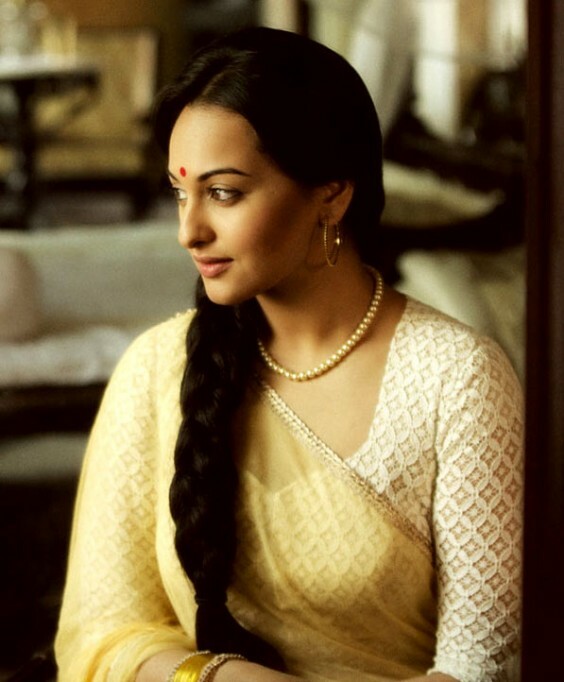 Since the movie is set in the era of 50s, Sonkashi is seen wearing high neck blouses with elbow length sleeves. 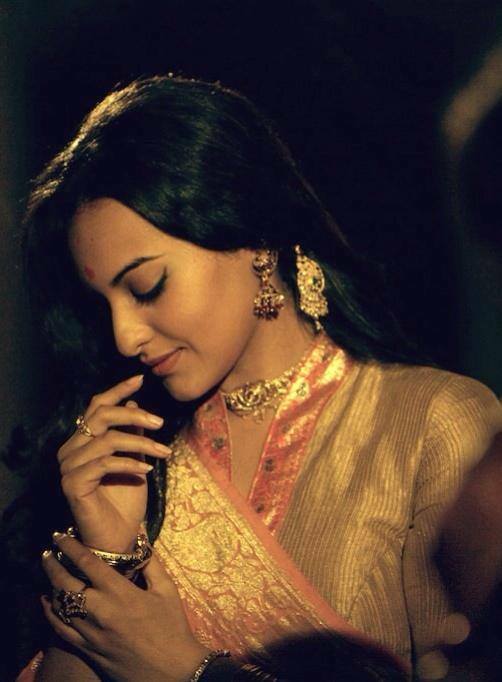 The sarees were specially selected for Sonakshi to emphasize her beautiful features and give her look of that era. In a song ‘Sawaar Loon’ she wore 9 different sarees in a two-and-half minute song. 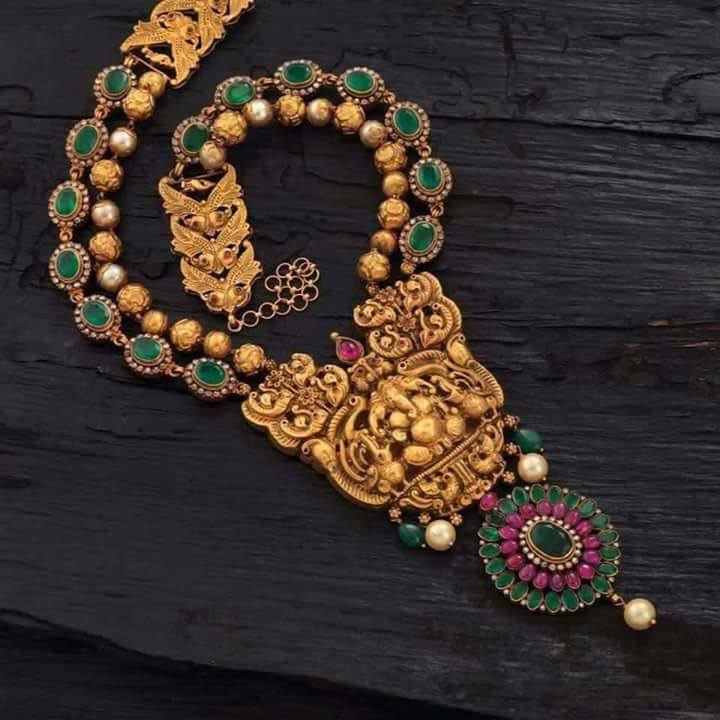 Most of them were handloom silk.